The largest and fastest growing neighborhood in Bend, Oregon is Boyd Acres. The Boyd Acres Neighborhood is located in the northernmost area of the City of Bend. The Deschutes River defines the western boundary. The southern boundary is defined by Mount Washington Drive, the North Unit Canal and Butler Market. The eastern boundary is defined by Purcell and the city limit. There are seven sectors within the Boyd Acres Neighborhood. The intention is to assign each sector to a volunteer spokesman who can watch and report to the Boyd Acres Neighborhood Association safety and esthetic concerns or achievements. Boyd Acres is home to six parks, two elementary and one middle school, shopping centers and several clubs. There are also many interesting places to visit throughout the Boyd Acres Neighborhood. Some are historic and tell us how some of our streets were named. Some are more recent and have an artistic flair. They’re all fun to visit! My favorite is McKay Cottage Restaurant, located at 62910 O.B. Riley Road. McKay Cottage is a casual, elegant neighborhood restaurant nestled in a beautifully restored historic craftsman cottage — former home of Bend pioneers Clyde and Olive McKay and their son Senator Gordon McKay. Relocated to O.B. Riley Road across from the Deschutes River and restored to its original quiet grandeur, the McKay Cottage Restaurant is now home to Bend’s best creative comfort food. 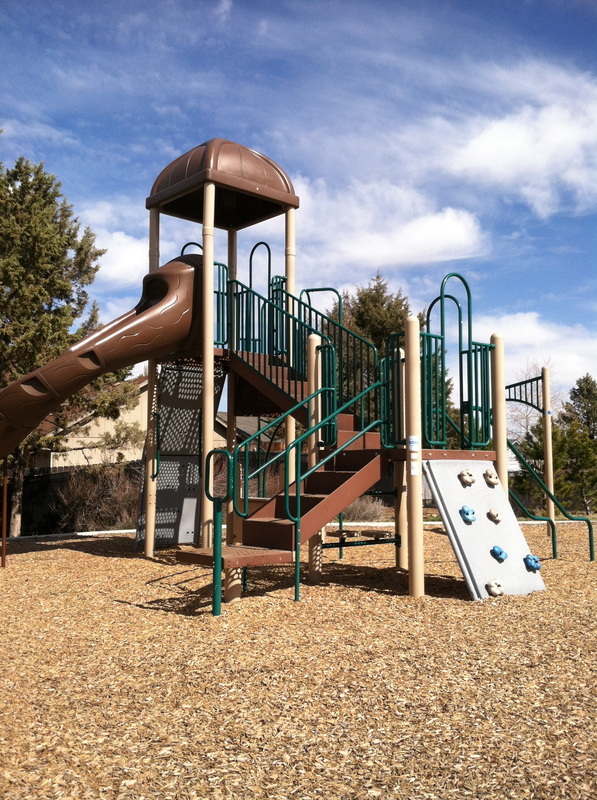 Boyd Acres Neighborhood is an ideal location for young families and residents who like to be close to shopping, great restaurants, and beautiful parks all with a strong sense of community. Anywhere you live in Boyd Acres you’re just a short drive to Mt. Bachelor and many of the outdoor activities that make Bend, Oregon so great.